I mentioned in the post-punk lecture that the early 2000s saw a post-punk revival in which bands took that ‘angular’ guitar sound and resonant bass style of acts like Joy Division and New Order and gave it a modern twist. Here’s a few quick examples. The BBC produced this documentary in 2010. Contributors include Lemmy, Sabbath’s Tony Iommi, Ian Gillan from Deep Purple, Judas Priest singer Rob Halford, Bruce Dickinson from Iron Maiden and Saxon’s Biff Byford. The BBC ran a TV series called Windrush: A British Story in 2008. It looked at the impact and legacy of the influx of Caribbean migrants to the UK in the middle of the 20th century. There’s an interesting 30 minute exploration of Fela Kuti’s eventful life here, courtesy of the BBC and Radio 4. Poet, playwright, and critic Gabriel Gbadamosi chooses as his Great Life the political maverick and inventor of Afrobeat, musician Fela Kuti, and tells Matthew Parris why his work deserves to be better known. Whether withstanding ferocious beatings from the Nigerian police, insulting his audiences, or demanding a million pounds in cash upfront from Motown records, his strength and stubbornness were legendary, and his gift for controversy unmatched. 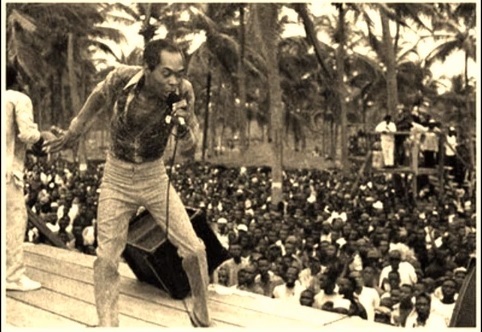 Fela had more than 25 wives, some of whom he beat, and was President of his own self proclaimed Republic. He smoked dope and was the scourge of the rulers of a corrupt Nigerian state and was acclaimed as having the best live band on earth. Gabriel Gbadamosi is joined by Stephen Chan, professor of International Relations at the School of Oriental and African Studies at the University of London, to discuss the musical and political life of this outspoken force of nature. 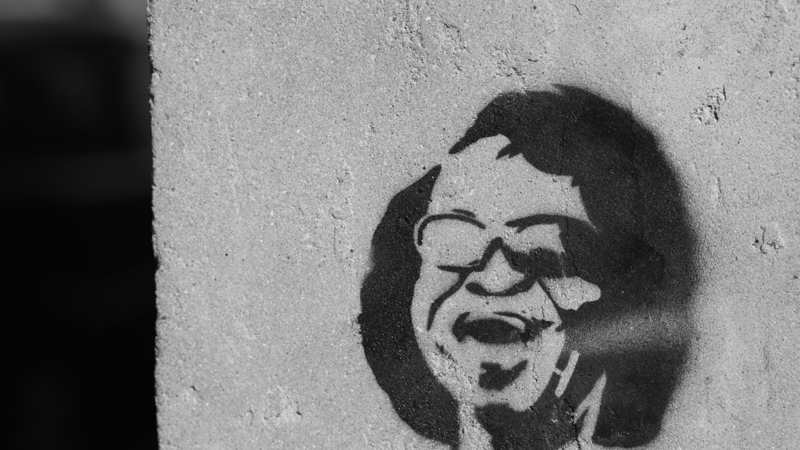 There’s an interesting 30 minute exploration of James Brown’s colourful life here, courtesy of the BBC and Radio 4. Matthew Parris invites his guests to nominate the person whom they feel is a great life. In this programme, music entrepreneur and DJ Jazzie B of Soul II Soul chooses American singer and musician, James Brown, ‘the Godfather of Funk’. Jazzie B, who was awarded a CBE for services to black British music, spent time with James Brown towards the end of his life and says he became ‘like a big brother’ to him. Here, together with music journalist Charles Shaar Murray, they talk to Matthew about why they believe ‘Mr Brown’ is a Great Life. 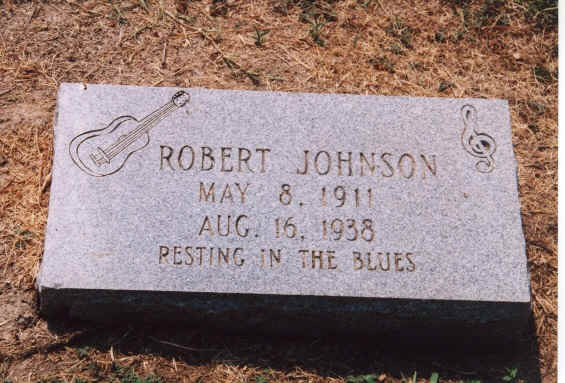 Week 2 will touch upon rhythm and blues and many of you may be familiar with the legend of Robert Leroy Johnson (May 8, 1911 – August 16, 1938). He was an American blues singer and musician who is famous because of the myth about him selling his soul to the devil by the crossroads in order to obtain amazing guitar skills. Here’s the link to the show and its accompanying blurb. It’s a great bit of radio. In this short, we go looking for the devil, and find ourselves tangled in a web of details surrounding one of the most haunting figures in music — a legendary guitarist whose shadowy life spawned a legend so powerful, it’s still being repeated… even by fans who don’t believe a word of it. For years and years, Jad’s been fascinated by the myth of what happened to Robert Johnson at the crossroads in Clarksdale, Mississippi. The story goes like this: back in the 1920s, Robert Johnson wanted to play the blues. But he really sucked. He sucked so much, that everyone who heard him told him to get lost. So he did. He disappeared for a little while, and when he came back, he was different. His music was startling — and musicians who’d laughed at him before now wanted to know how he did it. And according to the now-famous legend, Johnson had a simple answer: he went out to the crossroads just before midnight, and when the devil offered to tune his guitar in exchange for his soul, he took the deal. Producer Pat Walters bravely escorts Jad to the scene of the supposed crime, in the middle of the night in the Mississippi Delta, to try to track down some shred of truth to all this. And Robert Johnson experts Tom Graves, Elijah Wald, David Evans, and Robert “Mack” McCormick help bring us a step closer to the real human at the heart of this tale. Plus, we hear, posthumously, from Ledell Johnson…a man of no relation to Robert, who unintentionally helped the world fall for a blues-imbued ghost story.